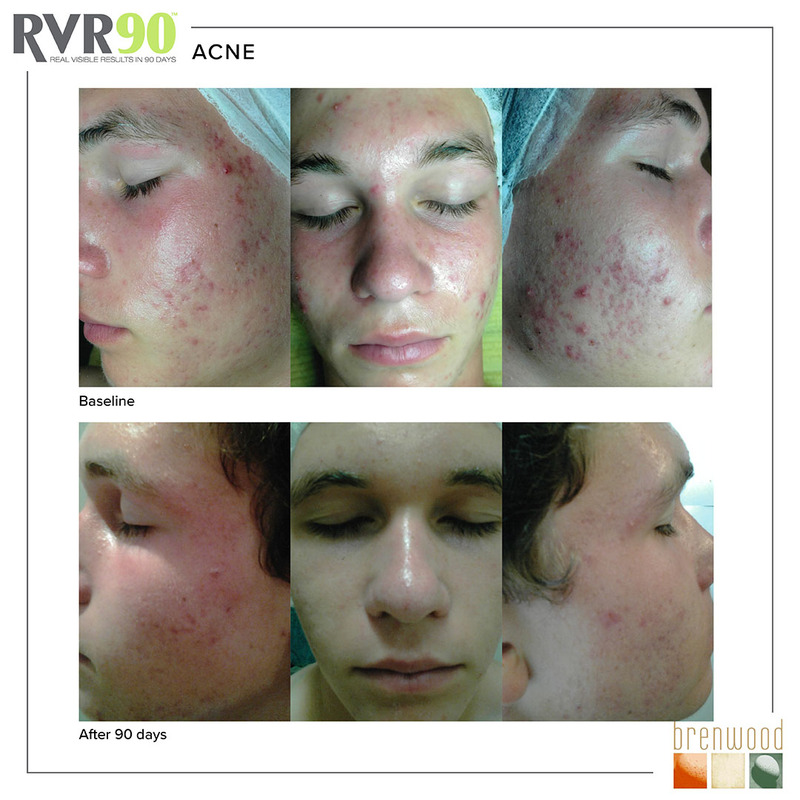 Teenage acne can leave permanent scars. This can be avoided if teenagers develop good skin health practices. Our Teen Clean treatment is both a treatment and skin tutorial. As treatments, progress extractions may be necessary and your therapist may suggest additional modalities such as LED light therapy or Vitamin Infusion. This can be purchased as needed. 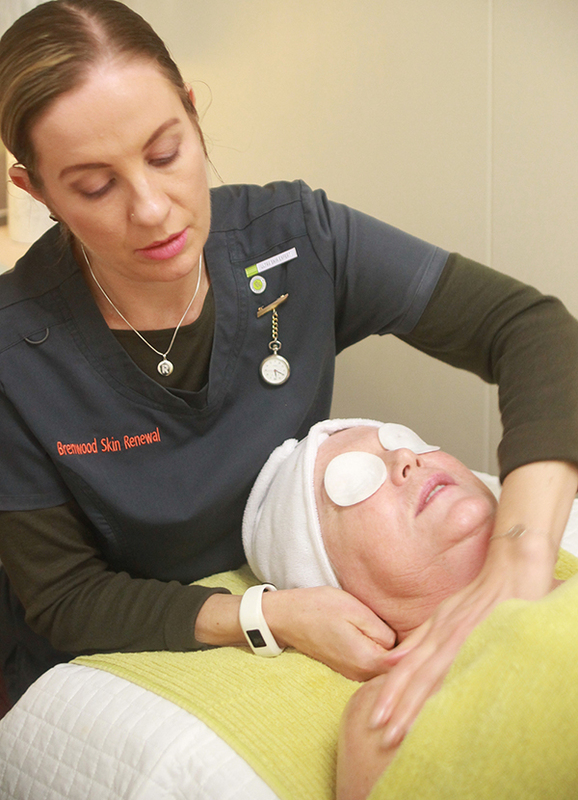 Our luxurious signature facial treatments are tailored to your skin concerns including deep cleanse, exfoliant, hydrating mask, arm and hand treatment plus shoulder neck and décolletage massage. Relaxing and repairing ideal for dehydrated or sensitised skins. Light Emitting Diode uses visible light that transforms into energy and stimulates healing through cellular regeneration – the ability to replace old, damaged skin cells with new healthy ones. It also has powerful anti-bacterial properties helping to reduce P.acne Bacteria. With no downtime LED is the ideal lunchtime treatment.